BIO: Brandon Bohle lives in Sioux Falls, SD with his wife, Ericka, and two sons, Calvin and Noah. He graduated from Dakota State University in Madison, SD with a degree in Cybersecurity and a Master’s in Information Assurance. 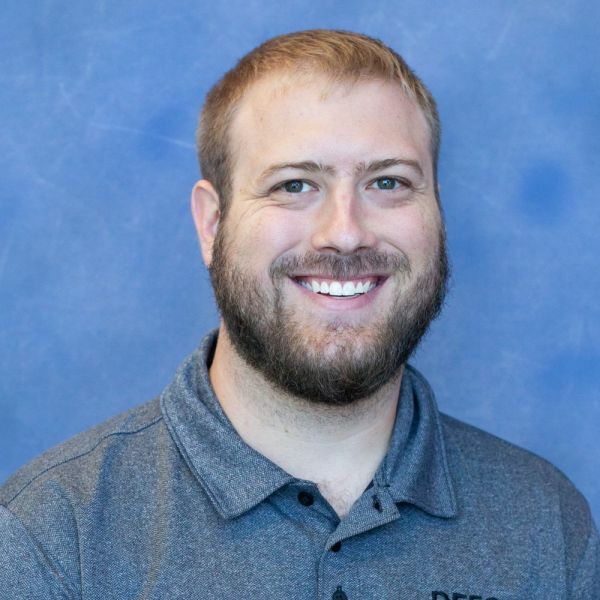 Brandon has been working in cybersecurity for over ten years in both the banking and finance sector and within an industrial controls infrastructure. He has serviced customers globally to help perform various cyber assessments, develop security policy, and consulted with C-level executives on cybersecurity best practices. Cost: $30.00 (Includes Buffet Dinner) All Registrations Final. No Refunds. 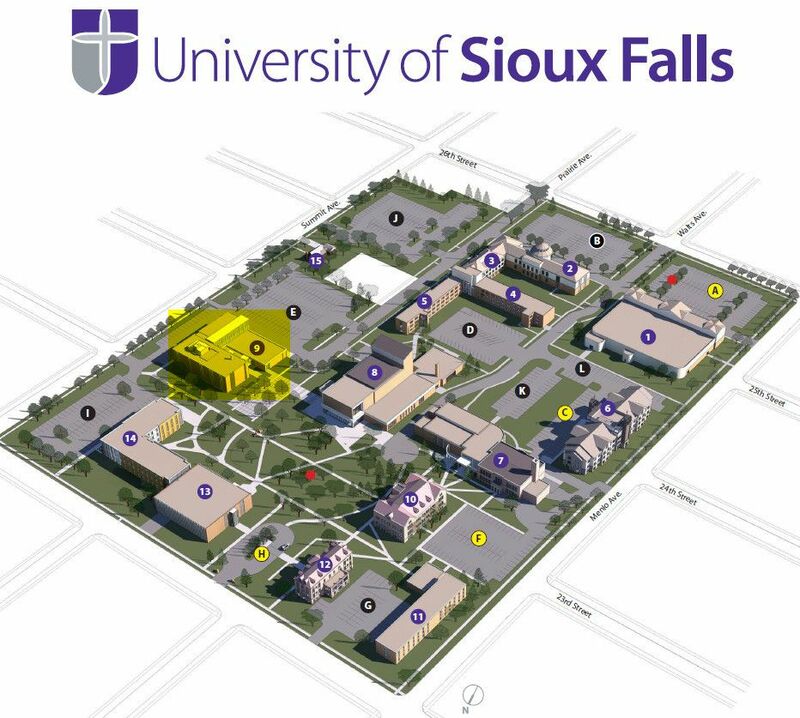 Location Parking: Cleveland Center, University of Sioux Falls, on corner of 26th & Prairie (Bldg 2 on the USF Campus Map). Park anywhere in Lot B.